This canvas art is printed on the highest quality cotton canvas and gallery wrapped (design continues on the side) around a solid 1 inch wood sub frame. We only use the finest quality ink jet printers according to the Gisele process and highest resolution images when making our canvas prints to ensure that you receive a rich, flawless ,un-pixelated piece of artwork every time. All of our canvas prints arrive ready to hang on the wall, with the necessary hanging kits included. 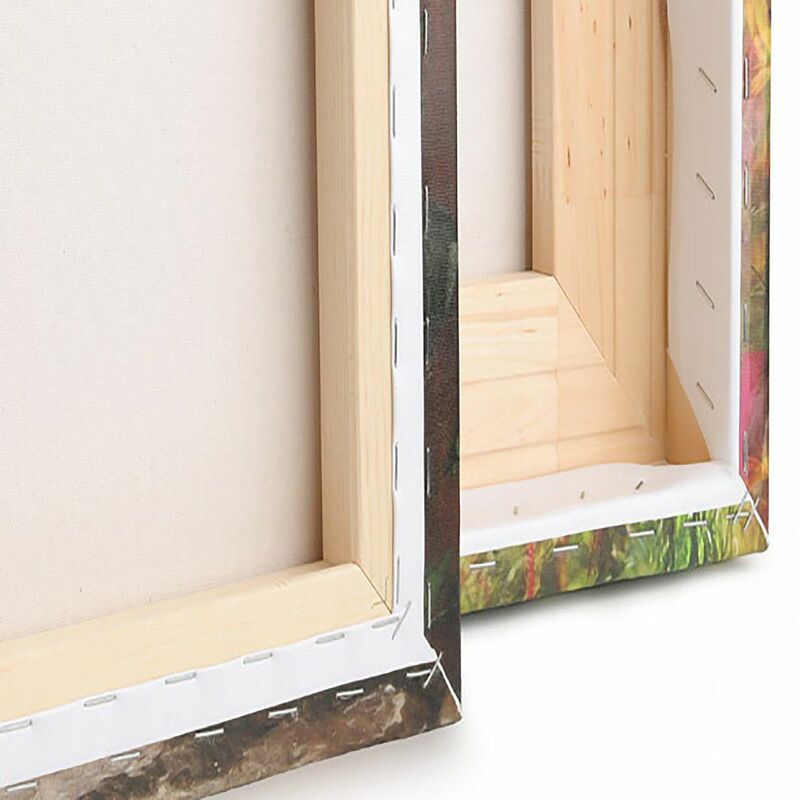 Each and every one of our canvas prints are carefully inspected and packaged to ensure a safe delivery. With their intense colours and modern designs, they are sure to bring any home or office space to life. All of our canvas prints are proudly 100% designed and made in Canada.